When you think of Japanese brand Lexus, what springs to mind? For most people, it’s luxury, quality and reliability. They’re known for producing cars that stand the test of time, and in the almost thirty years that they’ve been around they’re sold in more than seventy countries and has become Japan’s largest selling make of premium cars. But what does this mean for you? If you’re in the market for a new car and considering what brand to go with, here are just a few of the reasons it should be a Lexus. While many might overlook Lexus as being too expensive, they’re actually very reasonably priced. Admittedly they are a luxury brand and so are priced accord to this, however they tend to be more affordable than other luxury cars on the market. Autotrader listed their CT200h model as being one of ten ‘luxury cars you can afford to buy’ stating the model is the cheapest from the brand but actually one of the best. 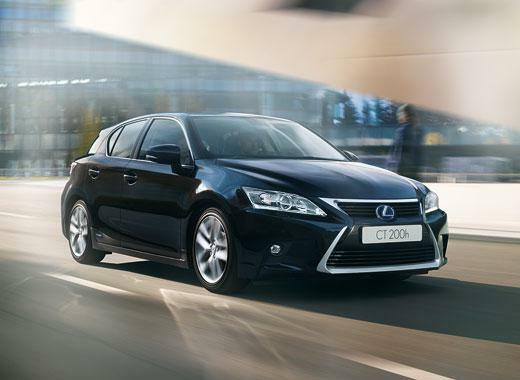 It’s a hatchback which isn’t usually associated with luxury, however Lexus manages to change all of that. Because Lexus cars are made of quality materials that last, there are lots of older models still out there you can buy, and so purchasing an older vehicle is an option too if you’re on more of a budget. Lexus cars from the nineties are still doing well, and look the part too. Compare this to less affordable nineties cars and the differences are clear. Even with an old Lexus, you certainly won’t look or feel like you’re driving an old banger- their cars have a timeless feel so it will always feel ‘like new’ regardless of the age. For this reason, you can get some very nice older models at good prices. One of the main things most of us look at when we’re purchasing a car is how much it costs, so don’t overlook Lexus as a brand just because you assume it will be too pricey. It’s well worth having a look at what’s out there. As well as the price of the vehicle, another important thing to look at when you’re buying a car is how much it costs to run. And as a bonus, Lexus is known for its fantastic fuel economy. Going back to the CT200h, the fuel economy is so good that Prius actually borrowed the hybrid technology. Regardless of the type of driving you’re doing, this model guarantees at least forty miles per gallon, which you would be hard pressed to find anywhere else. Luxury brands have the funds to be able to research and create new fuel efficient technologies, and many- including Lexus- offer excellent fuel economy. Research from Auto Express found that 88.12% of thirty thousand Lexus owners thought that their car running costs were reasonable. Surveys have found that while luxury cars do seem to suffer more breakdowns than some other models, the cost of the repairs and parts themselves are not more expensive. You can make sure you’re avoiding costly repairs by booking a Lexus car maintenance appointment every six months so that potential issues can be spotted early. It keeps your car running in the best condition and generally improves your driving experience. Second to the price, the next thing most of us look at when we’re choosing a car to buy is the design. Sure, the aesthetics might be more of a shallow thing but we all want to drive a car that we think looks nice. And when it comes to Lexus, you can’t go wrong. 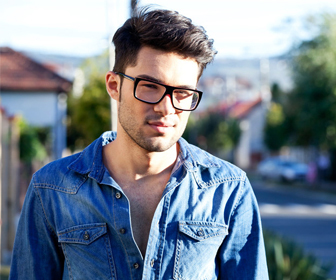 They’re always stylish and will make an impact- if you’re looking to impress then this is the brand for you. Take the Lexus LC 500 for example, Forbes described this as ‘Lexus quality in a stylish suit of clothes’. And if you take a look at the car, it’s easy to see why. The RC 350 was described in a review by Wtop as ‘A stylish coupe that can be used year-round’. Whether you go for an entry level model, an SUV or one of the higher end luxury cars, the design is always something to write home about. Even a quick browse on Pinterest will show you just how stunning and eye catching the vehicles in the Lexus range are, and going back to them being timeless they won’t look outdated in a decade down the line. Usually cars that have great gas mileage aren’t as good when it comes to handling, however Lexus manages to do both. The hybrid models especially are known as being some of the most fun to drive on the roads. 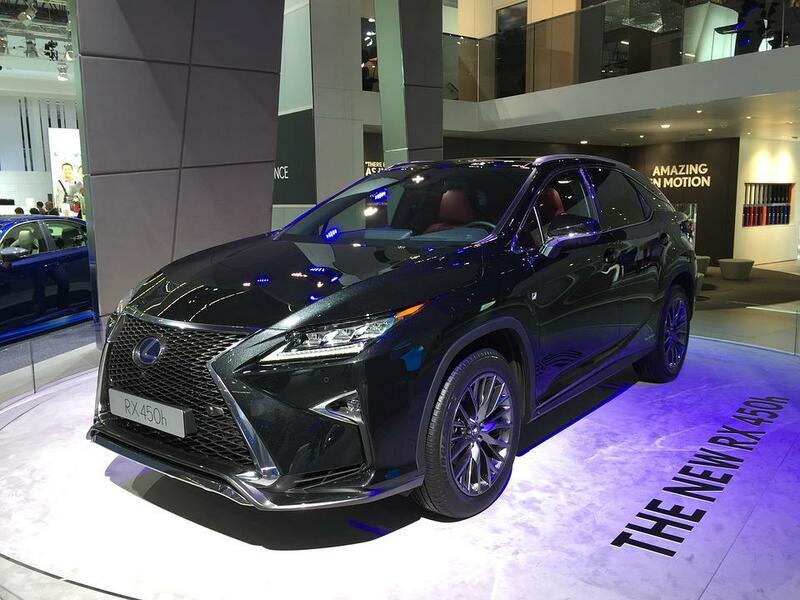 Lexus cars tend to have very tight and responsive steering, if you want a vehicle that handles exceptionally well then how about going for one of the sport models? Take the F Sport for example, with it’s special suspension fitted and seventeen inch wheels it will give you the ride of your life. It’s fitted with low profile tyres for excellent cornering grip, and even the seating is top notch, featuring a detailed profile and improved fit. Bar the F models, the Lexus GS has traditionally been seen as the most engaging model to drive, it’s rear wheel drive giving it poise and better balance. It’s agile with good body control, and a great choice if you want something that handles incredibly well on the roads. Lexus is a great all rounder. You get a luxury feel and look with reasonable maintenance and repair costs, and something that offers and incredible drive. Whether you want to make an impact with your ride or you just want to invest in quality and something that will last then it’s the brand for you. Across their various types of cars and SUVs, none stand out as being ‘bad’ and so you have peace of mind that you’ll be happy and satisfied with whatever you pick. Would you consider purchasing a Lexus for your next vehicle? Which model would you be most likely to go for?